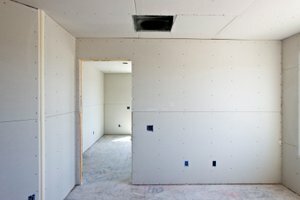 ... commercial tenant finish-outs and remodels in Austin, Round Rock, and San Marcos..
Convergent Drywall was founded in response to the demand for superior drywall services in the Austin commercial market. Convergent is guided by a set of values that includes strong ethic, attention to customer service and the development of long-term relationships with builders.​. 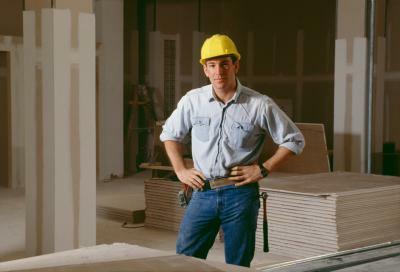 ​.... that shows through clear and concise bids, experienced project managers, and timely project completion. 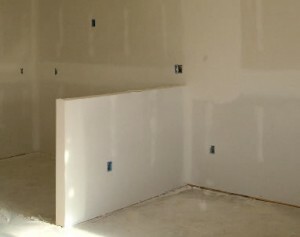 Whether your project is large or small we offer you the same quality work and superior service.